The faculty of Tourism and Hotel Management held a workshop on the Egyptian Knowledge Bank on Tuesday 17/4/2018. The workshop was given by Dr. Mahmoud Abdel Raouf, the general EKP coordinator at the faculty of Tourism and Hotel Management and a member of the EKP team at Pharos University. The students were given a synopsis of the Egyptian Knowledge Bank; the registration procedures along with a guideline for using the EKB sources of information. 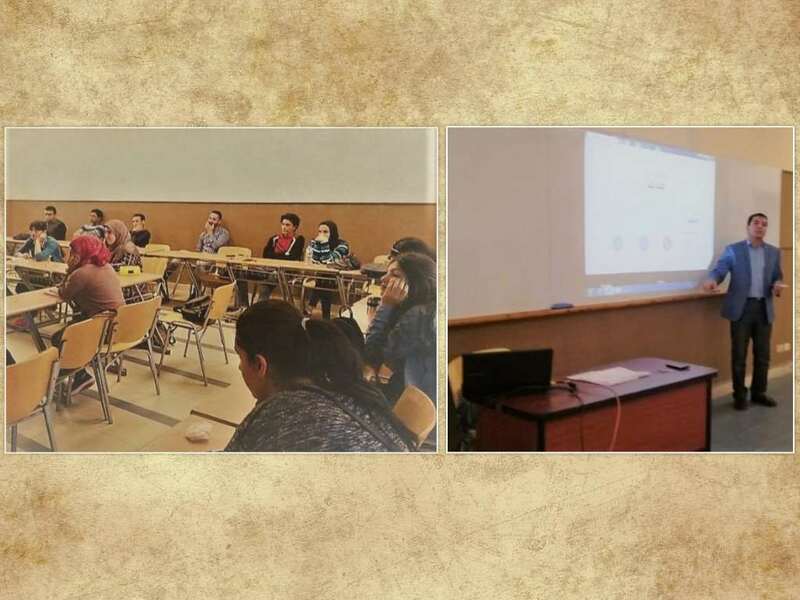 The workshop was attended by a considerable number of the faculty students from different classes, faculty members and teaching assistants.